Every BODY is beautiful – Living life the MegaSpecial way! ​Why do we think we should all look a certain way to be beautiful? 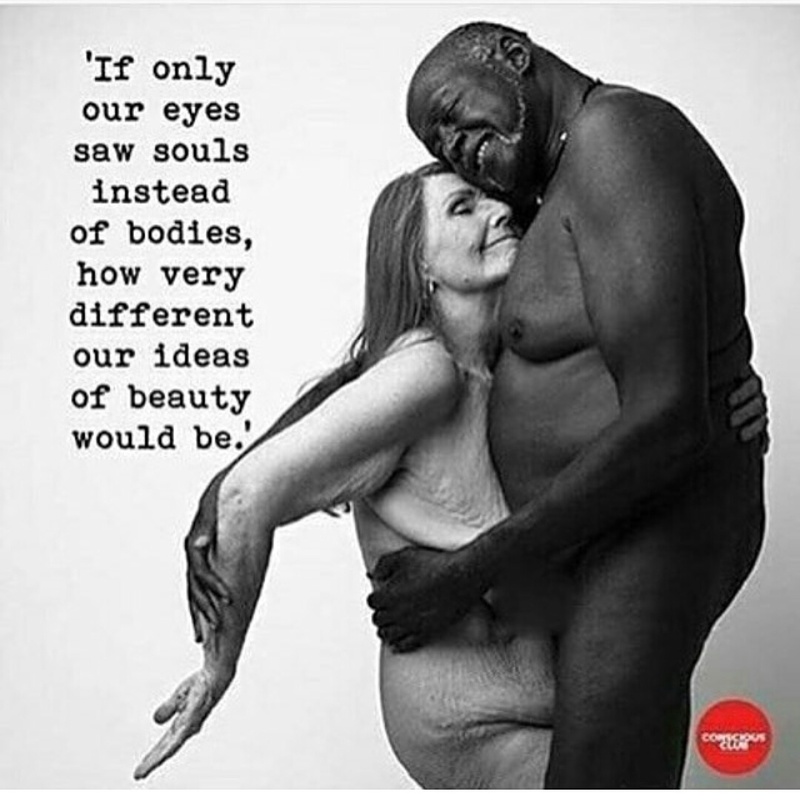 Every body is beautiful! Quite literally that! We are all beautiful! Know someone before you judge them!